1. 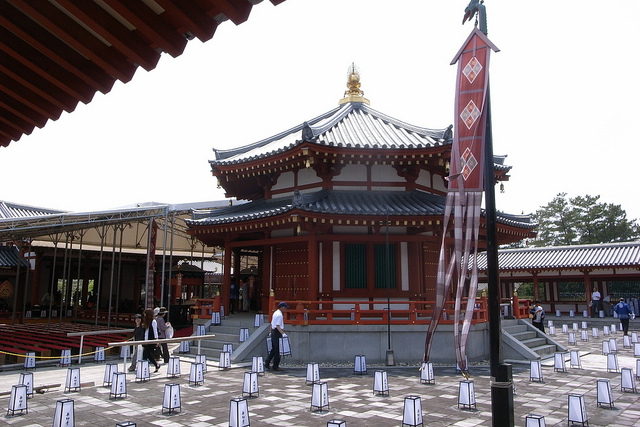 What is Yakushi Temple? 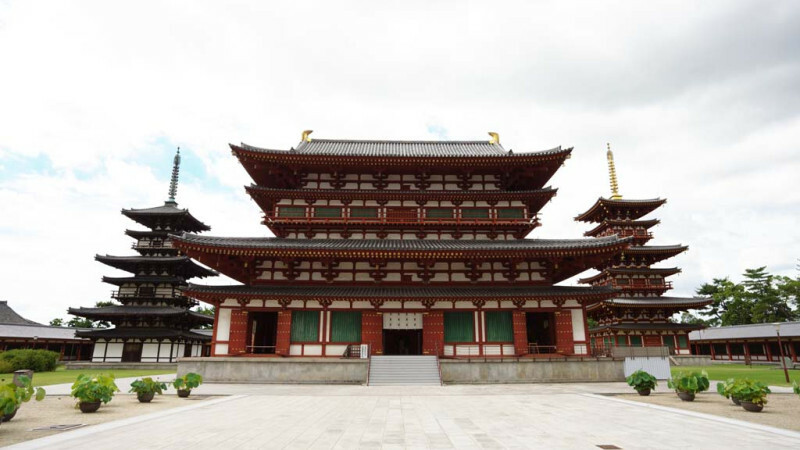 Yakushi Temple – also known as Temple of Medicine or Yakushi-Ji – is one of the Seven Great temples of Nara city, and is also among Japan’s oldest imperial Buddhist temples. 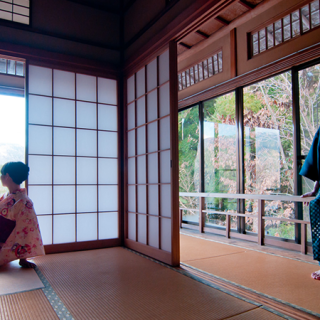 When the Empress Jito fell ill, Emperor Tenmu built the temple in Kashihara to pray for her recovery in the 680 AD. 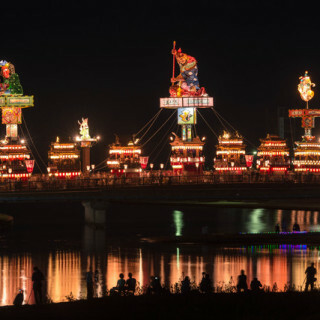 In ancient days, it was a common practice in the Far East to build temples dedicated to Buddhist saints in order to have one’s prayer answered. Sure enough, the Emperor’s wishes were granted as Empress Jito eventually recovered and outlived her husband, succeeding him as Empress Regnant eight years later. During her reign, Empress Jito had the Yakushi temple complex construction completed around 698 AD. 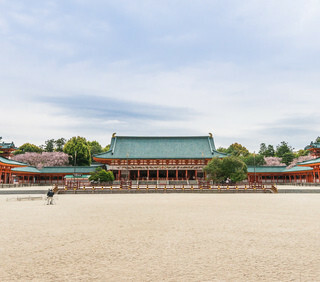 The Yakushi Temple was built in a strictly symmetrical layout, with two main halls in the central axis, flanked by one three-storey pagoda on each side. 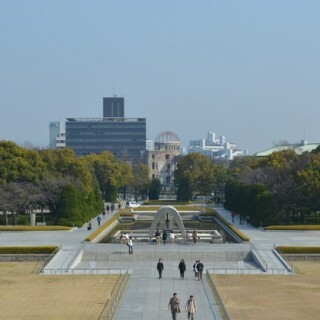 In architecture circles, this design symmetry is often referred to as the ‘Yakushi-Ji Style’. The temple was then dissembled and rebuilt at its present location in 718 AD when the imperial capital relocated. 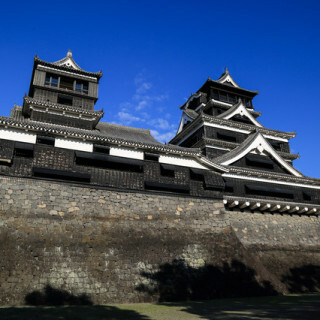 Over centuries, it had survived the ravages of war, natural disaster and numerous fires that destroyed most of the original parts of the buildings. The only original structure at the complex that withstood the test of time is the East Pagoda. 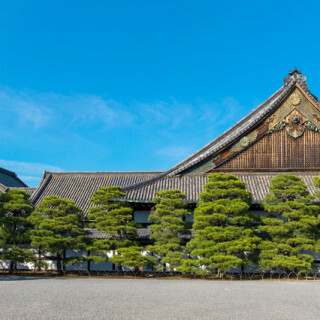 It took multiple major renovations for decades to restore Yakushi to its glorious state as it is known for today. 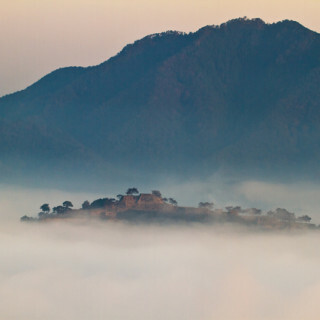 The temple is considered a Buddhist sacred destination. Within the temple complex housed numerous sacred Buddhist artifacts, treasures and relics that dates back as far as the 7th century. 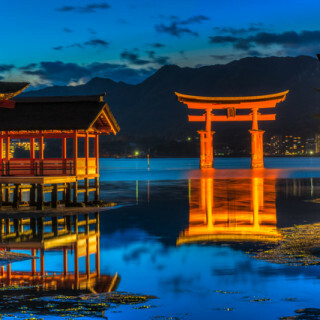 In 1998, the temple received the honor of being designated as a World Heritage Site by UNESCO. A tour of Yakushi Temple is best started at the Main Hall (Kondo), where the bronze Yakushi Sanzo (Yakushi Triad or Trinity) from 697 AD is displayed. 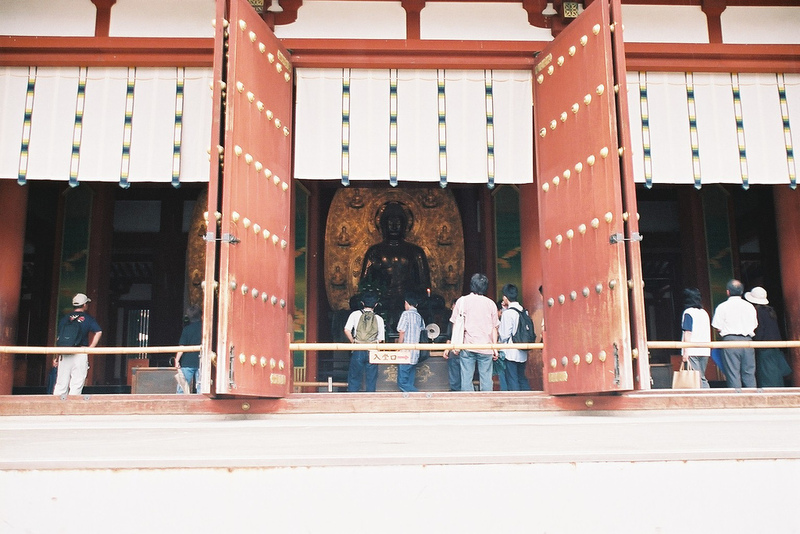 Seated in the center is the Yakushi Nyorai (Healing Buddha). To his right is Nikko (Bodhisattva of the Sun) and to his left is Gakko (Bodhisattva of the Moon). 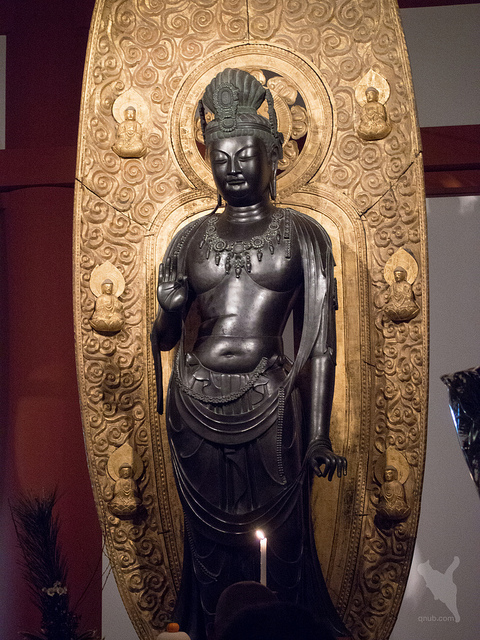 The deity statues were originally covered in gold, but are turned into a rich black due to a fire in 1528. Yakushi Nyorai is a buddha who heals sicknesses, offers medicine to those suffering from illness, and grant well-being to the physical body and mind. He is often portrayed holding a medicine pot in his left hand, while his right hand forms a mudra (hand sign) of granting vows. Unlike the buddha’s familiar iconography, the statue at the Yakushi Temple depicts the healing sage sitting on an ornate medicine chest. The chest is a National Treasure itself, decorated with intricate intercultural designs that reflect influences from Persia, India, and China. Nikko and Gakko are two siblings who serve the Yakushi Nyorai, often depicted as two attendants that stand on both sides of the Buddha. It can be difficult to distinguish between the near-identical siblings, since their iconographic depictions are not always consistent in Japan. Normally, one can tell them apart by looking for the Nichirin symbol (Sun Disc) and the Gachirin symbol (Moon Disc). The Nichirin is a round circle held by Nikko, typically red in color. Meanwhile, Gakko is usually depicted with the Gachirin (also called Gatsurin or Getsurin), a perfectly round white circle meant to represent the full moon. 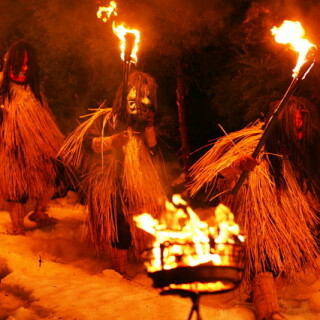 The Gachirin is also sometimes portrayed as a headpiece worn by Gakko, instead of a circular disc in the palm of his hand. A not-to-be-missed structure at the Yakushi Temple complex is definitely the East Pagorda (Toto), the only surviving building from the 7th century. The pagoda is distinguishable for the small roof-like eaves on each storey that gives the three-storey structure the illusion of being six-storied. Its unusual roof style is known as ‘frozen music’ because of its rhythmical appearance. At the top of its roof is the bronze ornament called the Sorin that measures 10 meters in height and weighs at 3,000kg. This feature was added for stability and to serve as a lightening rod, in addition to being a sacred Buddhist charm that was believed to safeguard the structure from destruction by the elements. 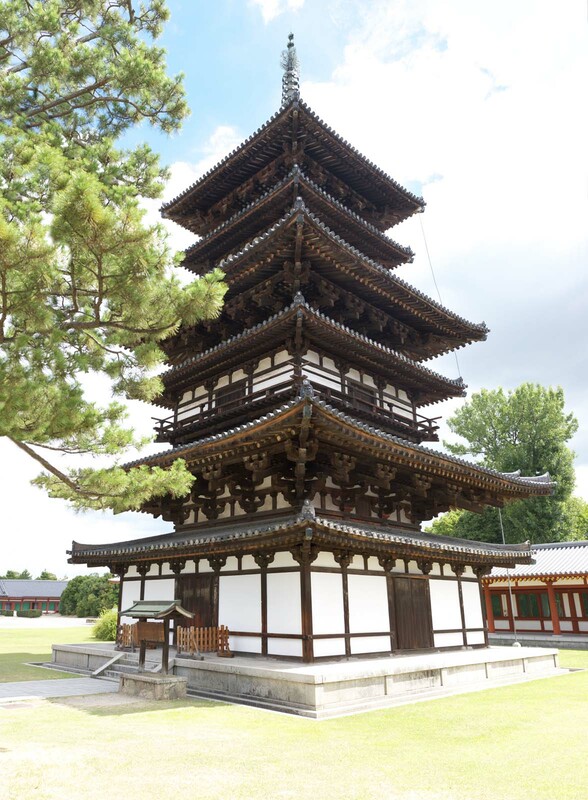 However, because of the pagoda’s height, visitors will require a pair of binoculars or telescope to get a good look at the impressive roof ornament. 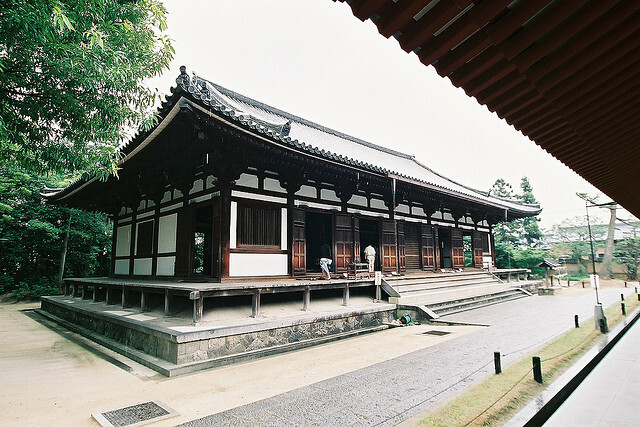 Next to the East Pagoda is the East Hall (Toindo), originally built in the Yoro Period (717-724). The current building is a National Treasure that was rebuilt in 1285. 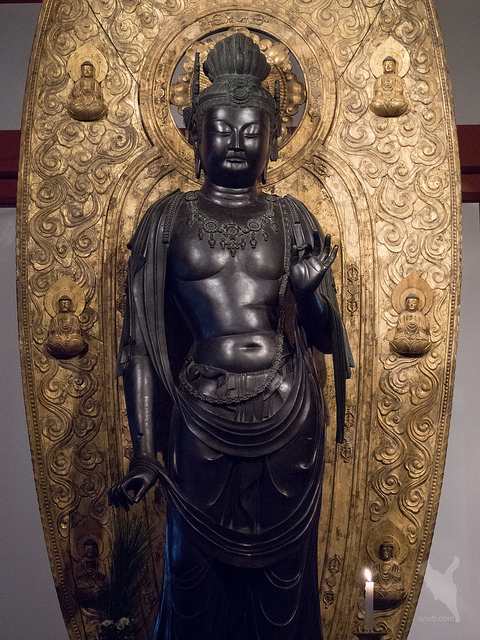 Within the East Hall enshrines the Bodhisattva of compassion, Sho Kannon (Merciful Goddess). The statue of the Goddess dates from around 600 AD and was a gift from the king of Korea. Behind the temple grounds is the Genjo Sanzo Complex, built in 1981. It stores the relics of Genjo Sanzo (Hsuan Tsang), a Chinese monk who lived in the 7th century, credited for developing the Hosso Buddhism sect. 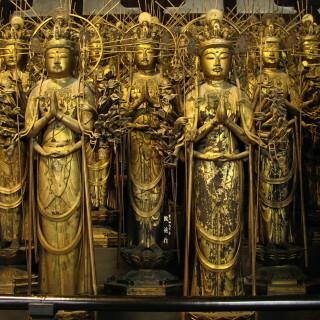 The bones of Genjo Sanzo were taken from China in 1942 by the Imperial Japanese army units stationed in Nanjing and brought to Yakushi Temple, which was the head temple of Hosso Buddhism. 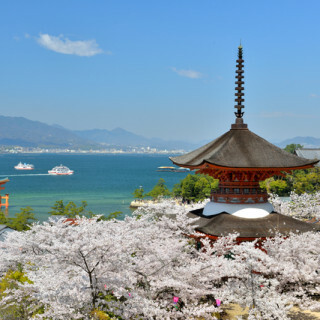 The fastest way to reach Yakushi Temple from Tokyo is by taking the Tokaido-Sanyo Shinkansen to Kyoto. Once at Kyoto Station, you can take the Kintetsu Nara Line at Kintetsu Nara station to Yamato-Saidaiji Station, and then change to the Kintetsu Kashihara Line. Get off at Nishinokyo Station, located just right beside Yakushi Temple. The journey all the way from Tokyo to Nara could take about 3-4 hours. Be sure you have at least JPY5,000 to spare. 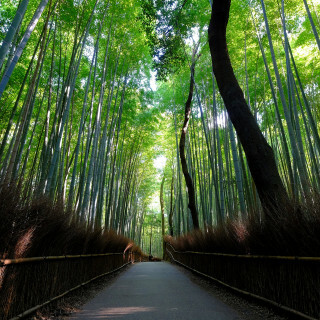 Getting to Yakushi Temple from Kyoto is simple and straightforward. Take the Kintetsu Nara Line at Kintetsu Nara station to Yamato-Saidaiji Station, and then switch to the Kintetsu Kashihara Line. 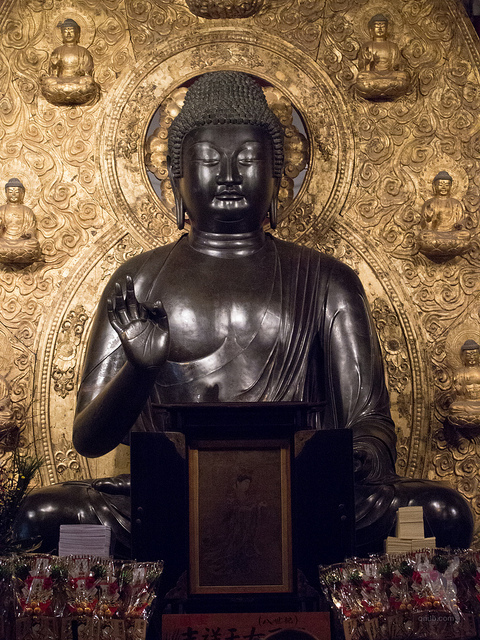 Get off at Nishinokyo Station, and Yakushi Temple is just a 10-minute walk away. 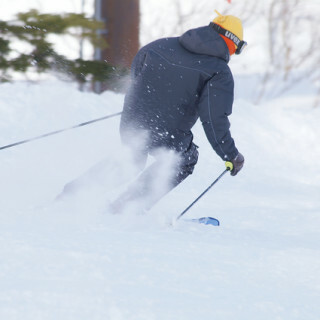 The entire trip takes about 25 minutes and costs JPY260. Alternatively, there are buses that go by the temple from JR Nara Station and Kintetsu Nara Station. Buses number 70, 72 and 97 travel about three times an hour and make stops at Yakushiji-higashiguchi bus stop, for a fare of JPY250.